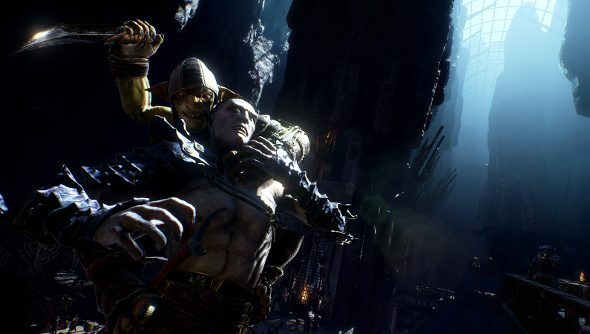 Styx, the stealth game for Goblins and people who want to pretend to be a Goblin, seems to have earned itself a sequel. The eponymous thief’s going to be infiltrating a Dark Elf city in Styx: Shards of Darkness, and this time the sneaky little fella will have the benefit of a bigger budget and a new engine in the form of Unreal Engine 4. Fans of the sly, green chap will be able to explore a “mature narrative” and a “fully realised world”, apparently. Poor Goblins, always making enemies and never friends. Shards of Darkness has been in development for six months, and it’s due out next year. In the meantime, the original game is on sale on Steam until Friday.